The Hilux is part of Toyota's 50-year history on the bakkie market with 18-million sold. The 8th generation Hilux was given a facelift late in 2018. 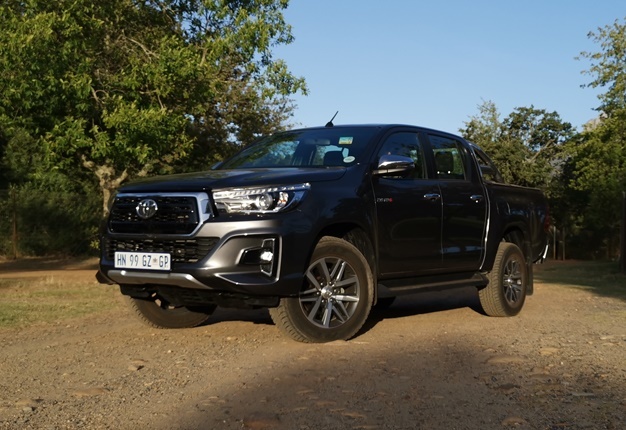 Following the release of the 2018 Dakar Limited Edition – which introduced the South African audience to the bold new ‘square’ face – the Hilux range received further tweaks to its facade whilst the line-up was also reinforced with a number of additional models. 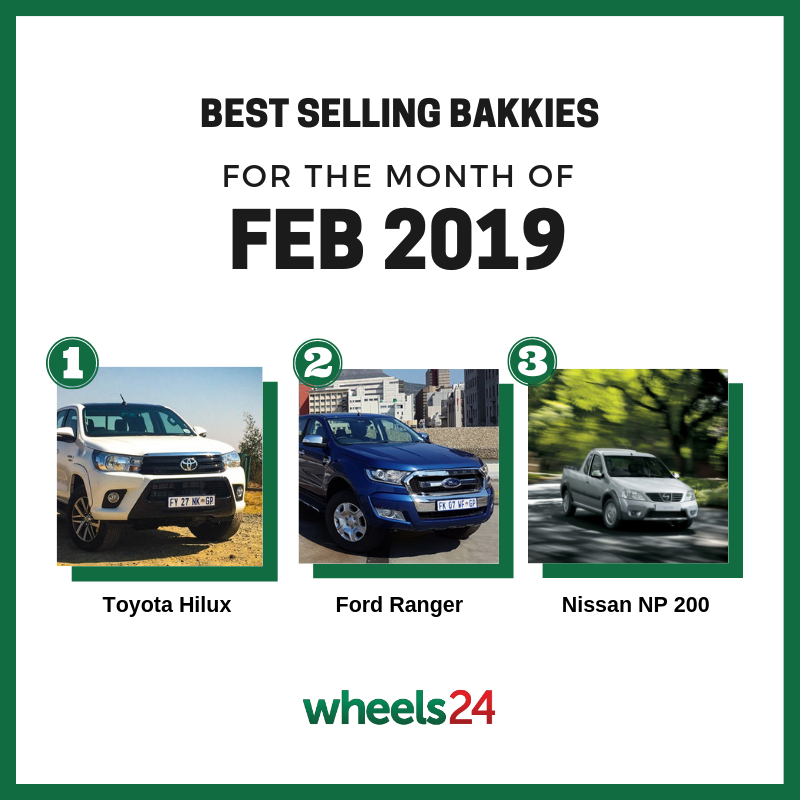 The Hilux remains SA's most-loved bakkie so far in 2019; Toyota's flagship pick-up was the best-selling vehicle in South Africa in February 2019, with 3504 units sold. Ford's Ranger saw 2578 units sold in February.